Rfs: i was supposed to move my desk but decided not to. 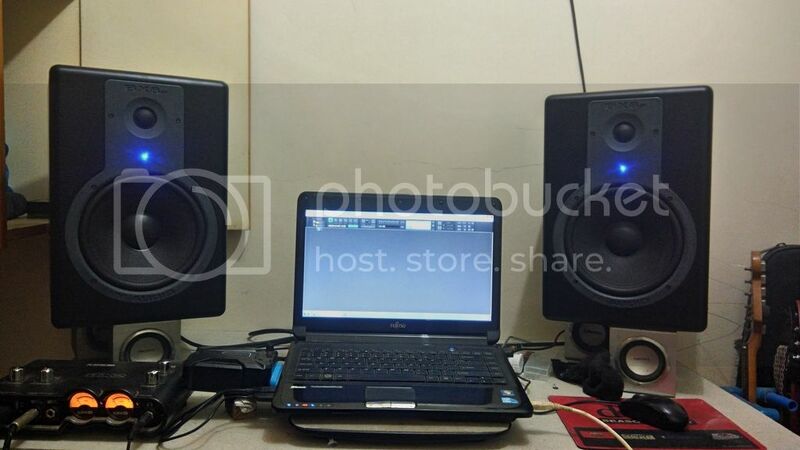 Active studio monitors for recording. Pickup in my place in dasma or free delivery along daang hari on weekdays. Send me your email so i can send pictures. Bad Behavior has blocked 43833 access attempts in the last 7 days. Page created in 0.547 seconds with 24 queries.